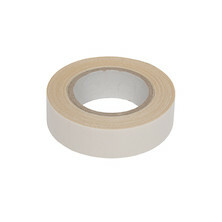 Here you'll find various tapes for adorning your rim surfaces with. 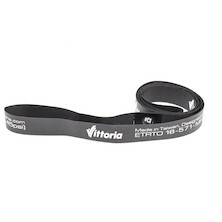 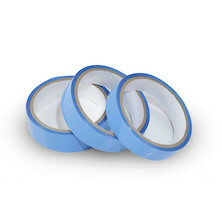 From simple, stretch-fit rim tapes (that protect your inner tubes from sharp surfaces on the rim), to high-end anti-puncture tape and quality cloth tape, you'll find the whole range here at unbeatable prices. 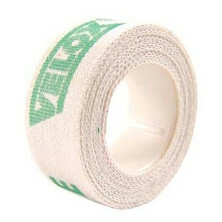 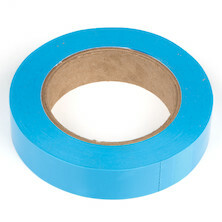 In addition, we supply tub tape- specialist rim tape to which you bond your tubular tyres.